TV Shows Were more Progressive Years Ago, What Happened To Us Now? Since my college vacations are on and I don’t have much to do, I decided one day to switch on the television after a really long time. As I flipped through the channels I found nothing but Hindi TV soaps to watch. I have decided to sit and watch one of the episodes and it suddenly dawned on me how clichéd and generic the shows are. None of the shows has anything new to offer and even if they seem promising in the beginning, halfway into the storyline they follow the typical plot. These serials show heroines always clad in heavy sarees, never taking their make-up off, who tolerate all sorts of torture simply because they are exceptionally forgiving. Their lives revolve around the kitchen and family politics. 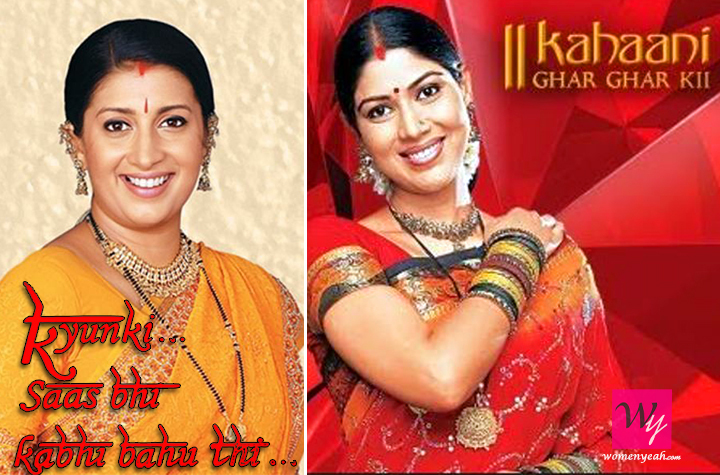 This tradition started with Ekta Kapoor’s serials, with her Tulsi and Parvati and their multiple husbands who underwent multiple plastic surgeries. If it’s not Saas-Bahu drama it’s tampering with history. In one of the episodes of Jodha-Akbar, Jodha was overcome by an evil spirit plotting the murder of the king. This not only contradicts history but also ruins the essence of the beautiful relationship that the king and queen shared. 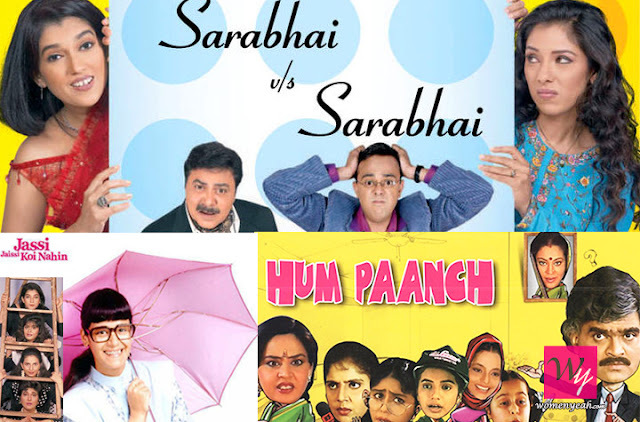 These shows not only take us twenty to thirty years back in time but they go on for years without an end. However, twenty years ago, in the 90’s TV Soaps were rather ahead of their times and grounded in reality. 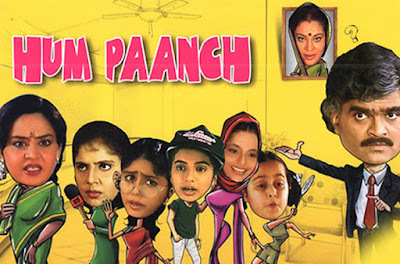 While today we have Simar turning into a fly taking revenge on the family vamp, back in the 90s we had Tara a serial that focused on female friendships. Astitva showed a woman who defied social norms and married a man about ten years younger than her. Not only drama but even the genre of comedy has decayed. We’ve had some amazing shows like Hum Paanch, a story about Anand Mathur and his five daughters and their day to day affairs inducing rib-tickling laughter. 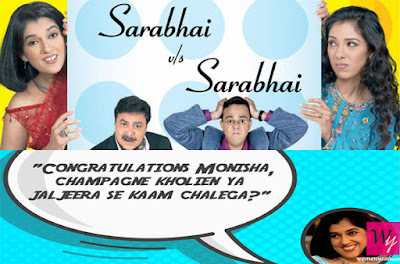 There was Sarabhai v/s Sarabhai in which every character was unique in their own way, be it Indravadhan with his mischievous pranks or Monisha and her middle-class ways. 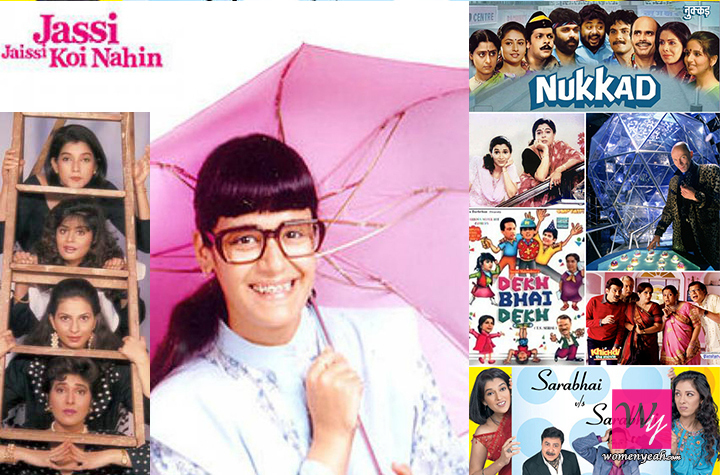 However today that is replaced by cross-dressing men, crass dialogues and insults, selling as comedy. 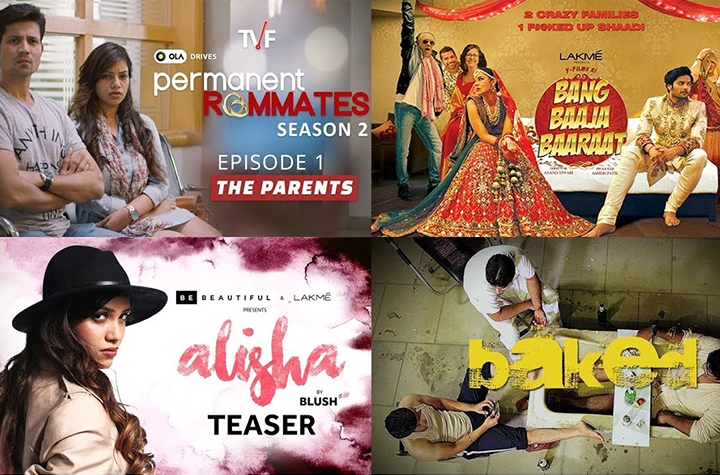 With this kind of rubbish airing on TV, it comes as no surprise that the educated lot of the society is turning towards web series as a source of entertainment. Pitchers, Baked, Tripling are some amazing shows widely liked by the audience. Web series are more real and today’s audience, especially the youth are able to relate to them. They’re also short consisting of not more than twenty episodes and don’t drag unnecessarily. 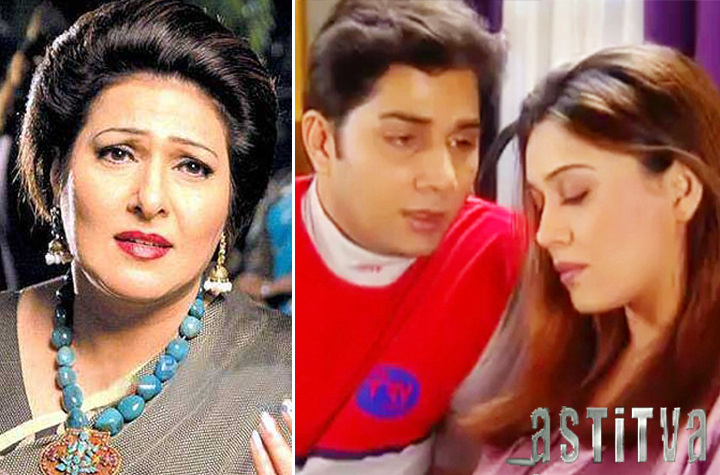 Today show-runners argue that the Indian audience isn’t ready for progressive shows, but in the 90’s TV soaps were very liberal and welcomed by the audience with great maturity. It’s time TV show-runners come out of kitchen politics and create content that the audience can relate to, something new and something real.